The Hope Series by Sydney Aaliyah Michelle is an NA contemporary romance, with the first book out this October! Joshua Elijah Griffin, IV is on his last chance. A stint in rehab and a transfer to a new school has scared him into putting his life on track. He’s determined to live up to his family’s expectations, but on the first day of class, Josh meets a girl. He knows his father won’t approve, but in Carrington, he sees a kindred spirit. He's willing to give up everything to be with her. No one ever thought much of her. Carrington Olivia Butler is ready to shine. Always in the background, she goes away to college to break out of her shell. Carrington wants to feel special. Josh's attention is exactly what she craves, but their intense and sometimes volatile relationship is more than she bargained for. As their relationship progresses, Josh’s demons return, and Carrington’s feelings fade, but they aren’t ready to give up hope. They give their love one last shot to survive, but hope, may not be enough. Hope For Him (#2) releases in December 2014: What do you hope for, now? Hope For Us (#3) releases February 2015: What do you hope for, still? Sydney Aaliyah Michelle is a New Adult Contemporary Romance writer, a voracious reader and movie fanatic who Sydney has been blogging at sydneyaaliyah.com for three years, where she interviews people about their tattoos, discusses her favorite movie quotes, reviews books (New Adult & only the ones she loves) and journals about her writing and editing process. Hails from Texas. After surviving 5 1/2 years living in China, she had the courage to finally pursue her passion and become a writer. Sydney’s self-published debut New Adult Novel Another New Life released June 2014. An active tweeter, she is also a JuNoWriMo (2x) and NaNoWriMo (2x) winners who notes the sci-fi action flick “The Matrix” as the best representation of her life in the past. She is blessed to be awake now and doing what she loves. 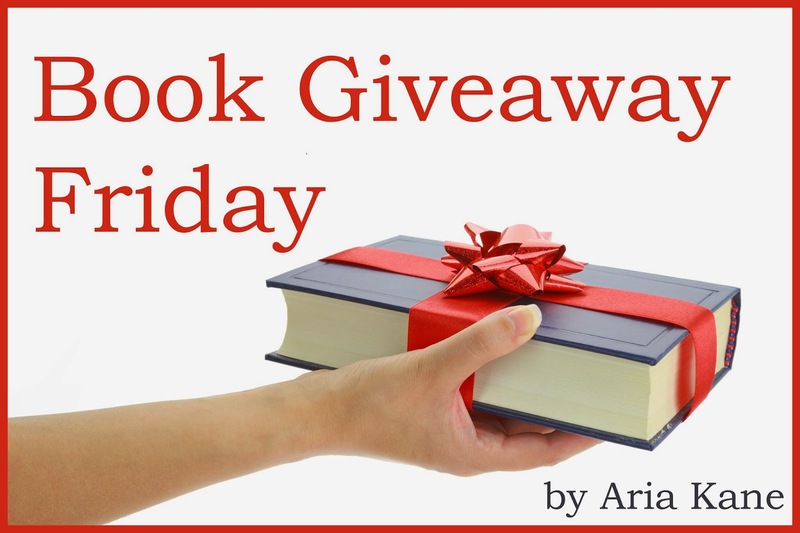 Enter to win the book at Goodreads! Hi Aria, Why does my stuff look so good on your site? haha. Thanks so much for your support. I appreciate it.